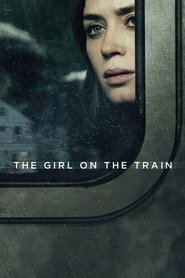 Emily Blunt is the best reason for seeing this one. She puts in an outstanding performance! The plot is complex but gets a bit sluggish at times. It’s not a great movie — but it was entertaining and the central theme (can’t tell you what it is without spoiling it) is a significant one. And from what I’ve heard, it’s pretty faithful to the original book.